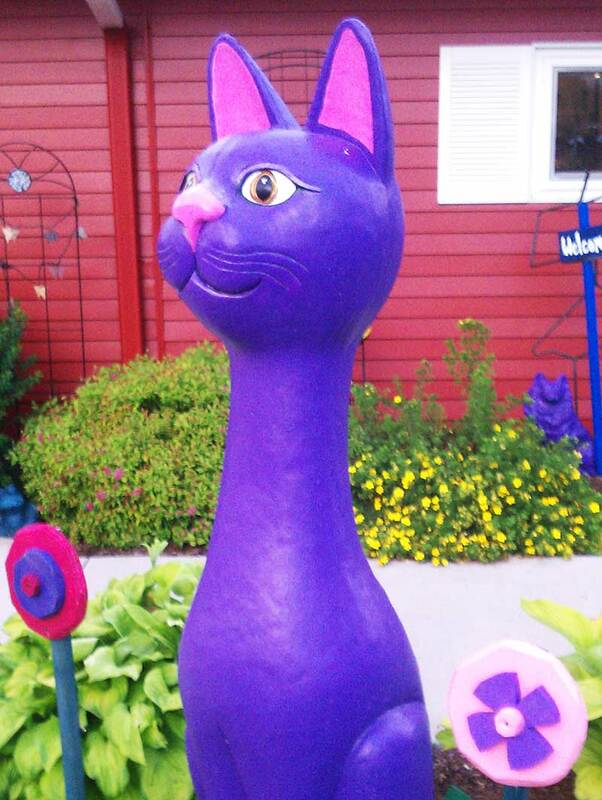 If you are interested in employment with The Purple Cat or ISLE, Inc., please fill out our online application . Thanks to our friend, Wayne Volin, we now have two frizzle chickens at our farm. The male, Joey G, and the female, Rhonda, now dwell with many other chickens and turkeys. Earlier this month The Purple Cat sites celebrated Elvis Presley’s birthday with an impromptu photo shoot and with his favorite sweet snack, Reese’s Cups! Patrons of Joe Gallagher’s Lunch bucket we treated to a lunchtime concert on December 17th by our good friend Steve Frazzini who stopped by to share some holiday favorites and lounge hits. There was plenty of dancing and singing along. The place was rockin’ so loud that everyone came to see what the commotion was!